"Choral Ensembles Spring Concert" by Sherri N. Barrett, Lauren Greene et al. 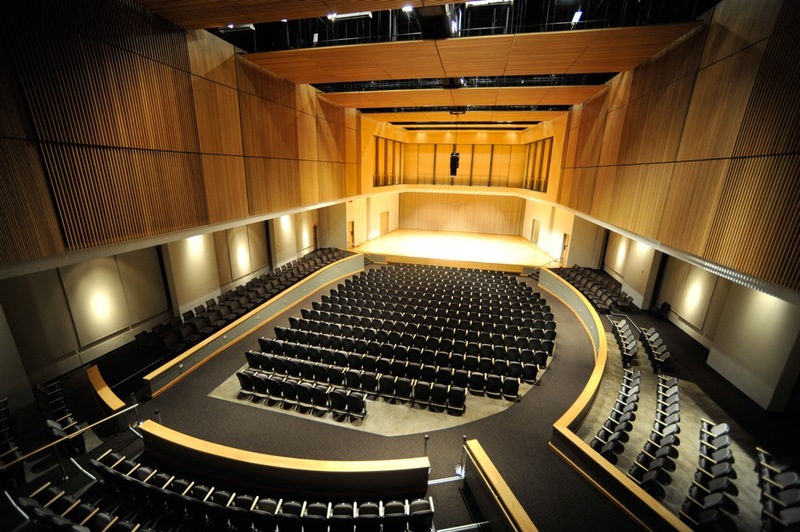 This Kennesaw State University School of Music performance features Chamber Singers, Men's Ensemble, and University Chorale directed by Dr. Leslie Blackwell, Director of Choral Activities and Professor of Music and Music Education. Barrett, Sherri N.; Greene, Lauren; Guthrie, M. K.; Lindsey, Douglas; Hamby, Mary Allison; Pappas, Claire; Robinson, Jeremiah; Stack, Caleb; and Greene, Ziara, "Choral Ensembles Spring Concert" (2018). School of Music Concert Programs. 1053.